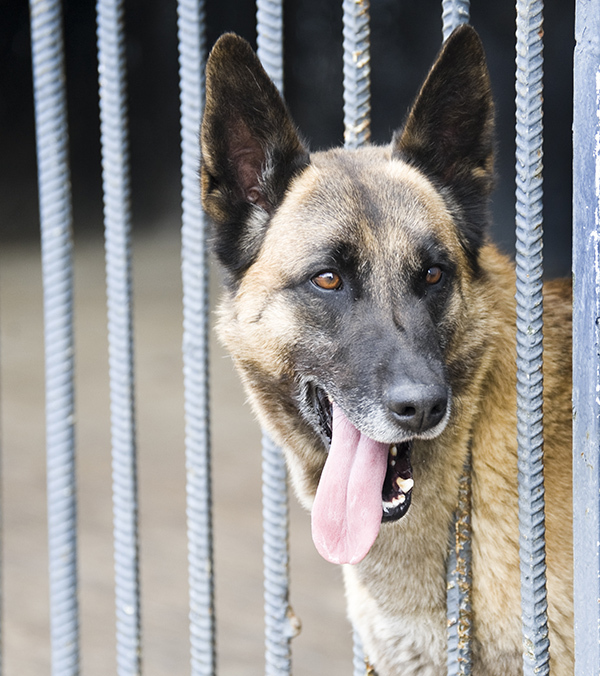 Remember These 17 CWD’s That Remained In Kuwaiti Kennels? AND.. we brought 24 dogs home, not 17! They arrived mid October and you can see videos and many photos NOW on our Facebook page. Not all Working Dog Contractors remain financially stable. When they suffer financially, dogs suffer too and are often left waiting for someone else to bring them home. 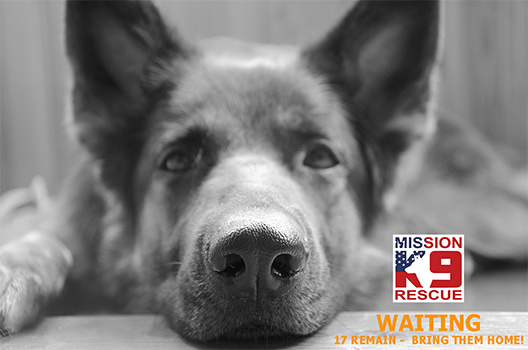 17 Retired Bomb and Drug Dogs are WAITING NOW in Kuwait – the LAST of the dogs from this company! They are getting NO EXERCISE. Working Dogs NEED Stimulation – They get NONE! The average cost to transport a dog from Kuwait, provide boarding, health certificates, vet care and enrichment is approximately $2000 per dog. We are MissionK9Rescue – Google “MissionK9” or “MissionK9Rescue” to see our work. THANKS TO YOUR GENEROUS DONATIONS – THEY ARE HOME! YOU make all this possible – individuals are making the difference with these transports. In 2016, MissionK9 brought 63 dogs home and paid thousands of dollars in Veterinary Bills for many more. You ask us to do more and we always do!